Christine Cassel, MD. President and CEO of the National Quality Forum. 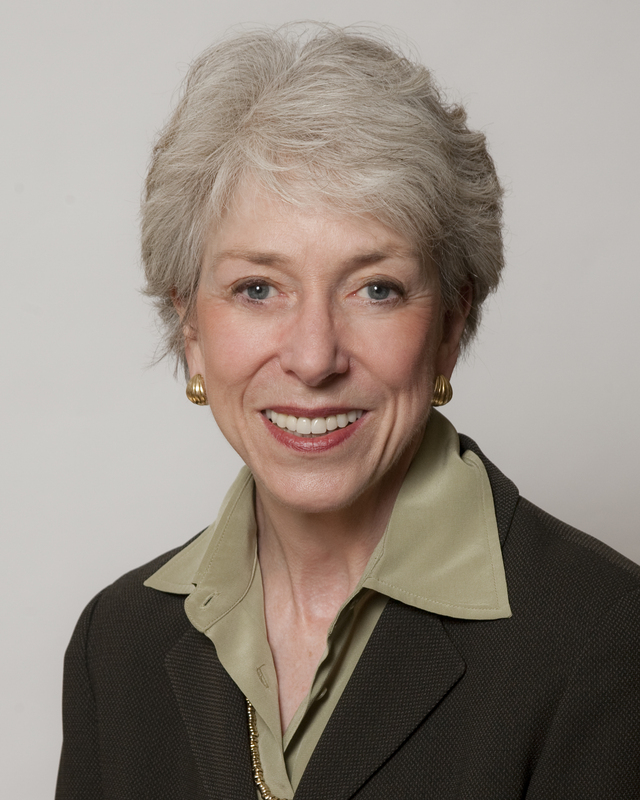 Dr. Cassel was made president and CEO of the NQF in 2013. As the head of the organization, she oversees the establishment of national priorities for performance improvement, endorsement of standards for public reporting and promotion of national goals through education and outreach. Prior to joining NQF, Dr. Cassel — an expert in geriatric medicine, medical ethics and care quality — served as president and CEO of the American Board of Internal Medicine and the ABIM Foundation for a decade. Dr. Cassel was a founding member of the Commonwealth Fund's Commission on a High Performance Health System and served on the Institute of Medicine's committees that wrote the influential reports To Err is Human and Crossing the Quality Chasm. She is still an active scholar and lecturer.